Not interested in Westfield ? Please choose a different community. Indy Wings Week is a week-long celebration of the glorious creation of wings. 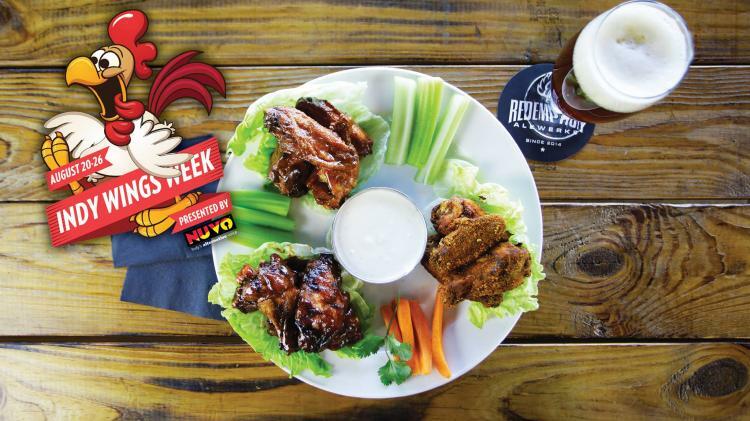 NUVO invited the local restaurants and chefs who craft central Indiana’s most delicious wings. And at half off, you’ll have plenty of cash left for a side and a beer (or three). Indy Wings Week is also a fundraiser for Second Helpings. Because, while wings are great, everyone deserves to eat. Comprehensive and preventive patient care in a relaxed setting.